Forget about long lines at the airport and flights at the crack of dawn; this summer is all about the road trip. 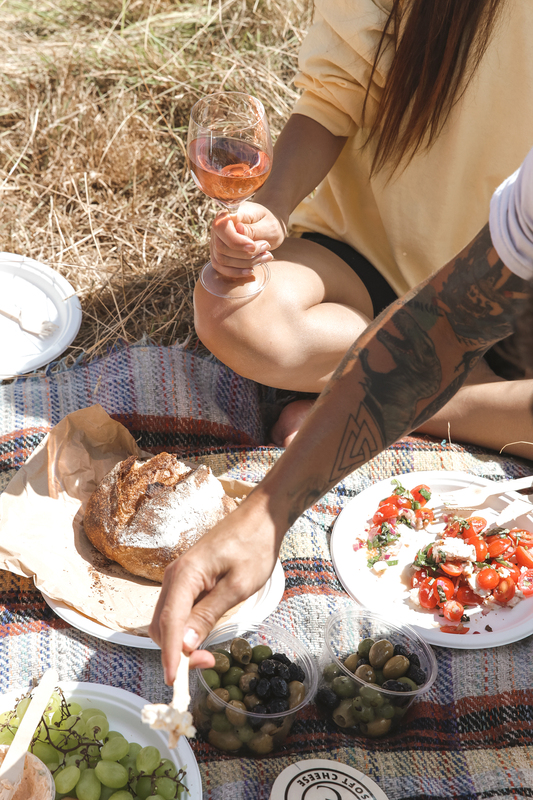 Hire a car (or convince a friend who has one to come along), pack a picnic of epic proportions and hit the road. There was a time (dare I say it, a simpler and more youthful time) when going on an adventure and exploring somewhere new meant a road trip with friends. The age old cliche that it’s about the journey, not the destination, was a mantra I lived by. Then we all got a bit older, a bit more global in our adventures and we parked (excuse the pun) our road trips in exchange for summer jaunts to Sicily and city breaks in Copenhagen. But it’s time to bring the road trip back. 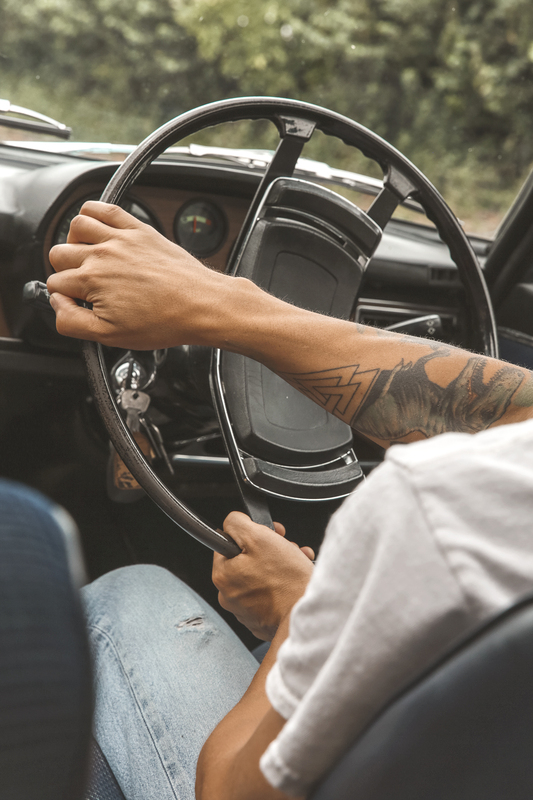 There’s a lot to be said for loading into a car with close friends, turning up your favourite songs and hitting the road, stopping anywhere you please along the way. 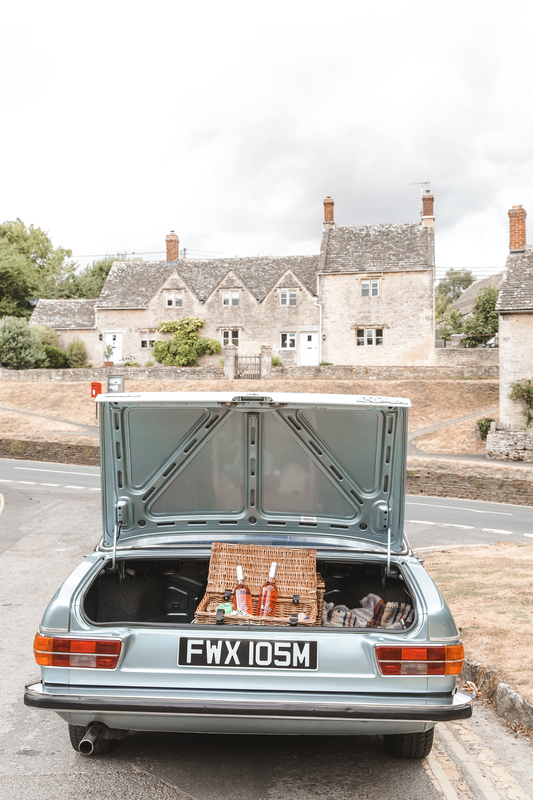 I’ve wanted to explore the impossibly perfect villages of the Cotswolds for eons, and given that London has already reached melting point this summer, it took very little twisting of the arm to convince our friends – who conveniently own a vintage Audi – to take a mini road trip with us. 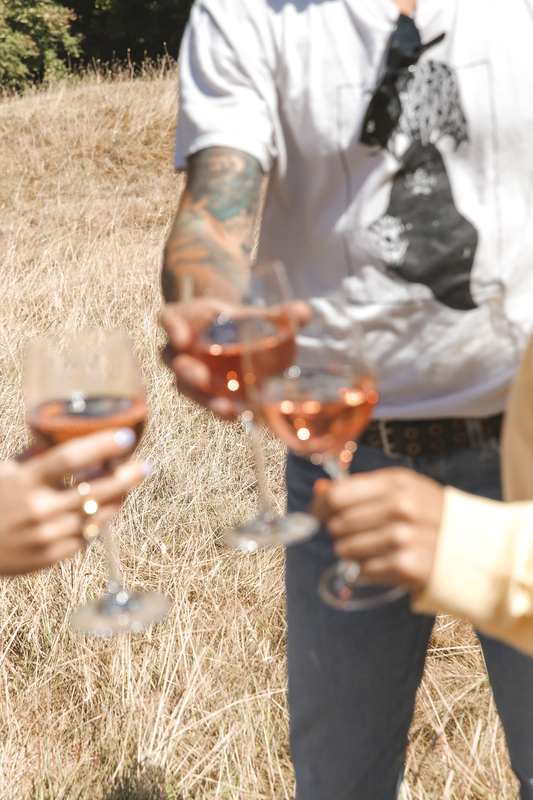 I also promised to bring along a weekends supply of Babylonstoren’s 2018 Mourvèdre rosé to sweeten the deal, which raaather conveniently is sold online in the UK with free shipping to boot. 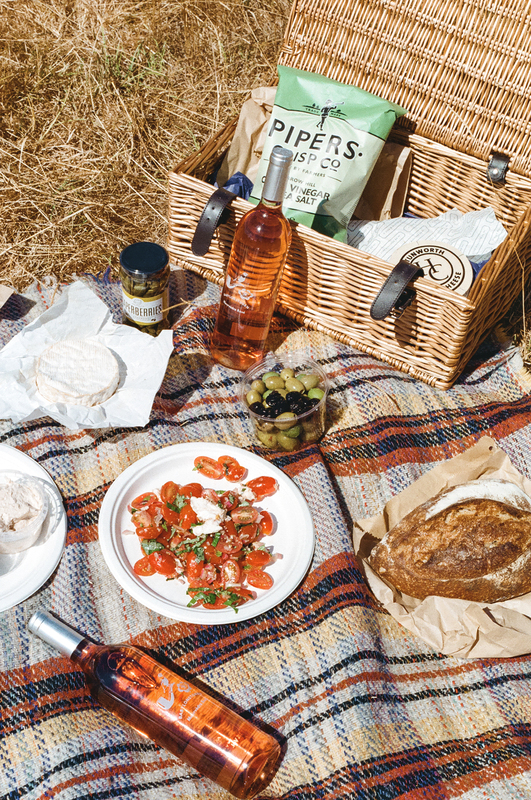 If you’re going to have a picnic, I say, do it right. And by that I mean splash out on the fancy cheese and get the good rosé. 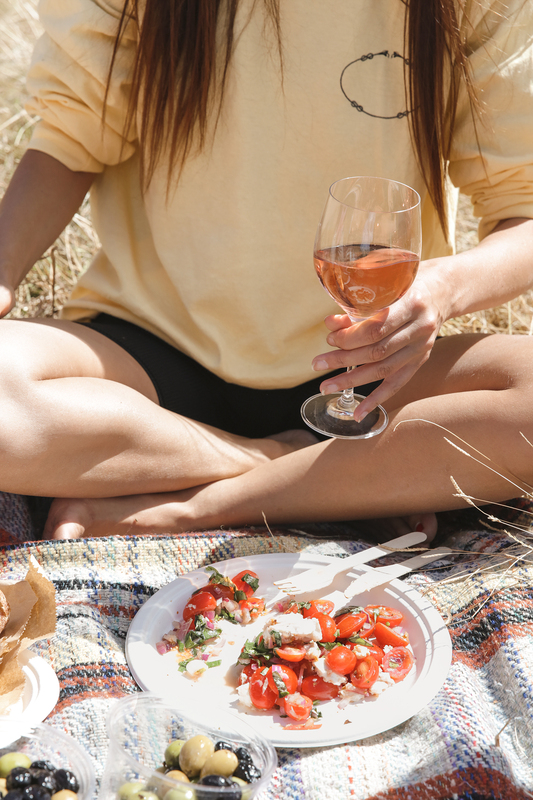 If you don’t have a picnic basket and blanket, now is the time to rectify that. When it comes to food and drink, it plays to plan ahead – the last thing you want to be doing is a big supermarket shop when you should be hitting the road. I ordered all the good stuff (aka soft cheese, sour dough bread, salmon) from my favourite deli, as well as a few bottles of Babylonstoren 2018 Mourvèdre rosé early on in the week. It’s seriously amazing to be able to throw off the shackles of the city and get into the countryside every now and then. It’s something that I don’t do enough; it’s good for the mind – peaceful, relaxing, and a perfect way to unwind. So get out of the car, pull on a pair of vaguely appropriate walking shoes and go for a good old country stroll. 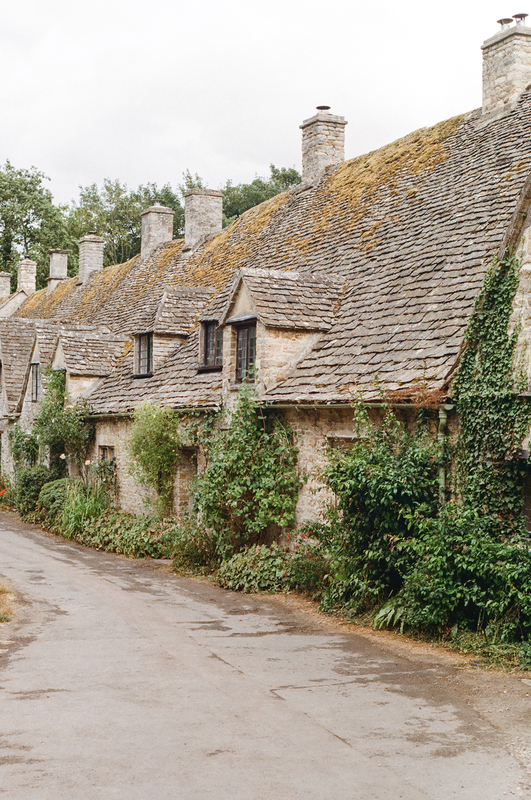 While the ultimate goal of the road trip is to explore somewhere new, get out in nature, breathe in that fresh air and indulge your sense of adventure, there’s also an unexpected bonus; the second hand stores you pass along the way. I love the unexpected treasures that can be found in these second hand stores that haven’t yet been pillaged by millennials – plus it’s always a nice way to find a memento with a story to take home that will always remind you of the trip. The beauty of a road trip is that you can, quite literally, go wherever the road takes you. Bypass places packed with tourists, or stay an extra night somewhere because it’s just so lush. Obviously you need to have a destination in mind, but don’t stress out creating a full itinerary. There’s no EasyJet on this trip, so make the most of packing as much as you want. You could just as easily need a swimsuit as you could hiking boots, not to mention a jumper (this is England after all). But most importantly, don’t scrimp on supplies. 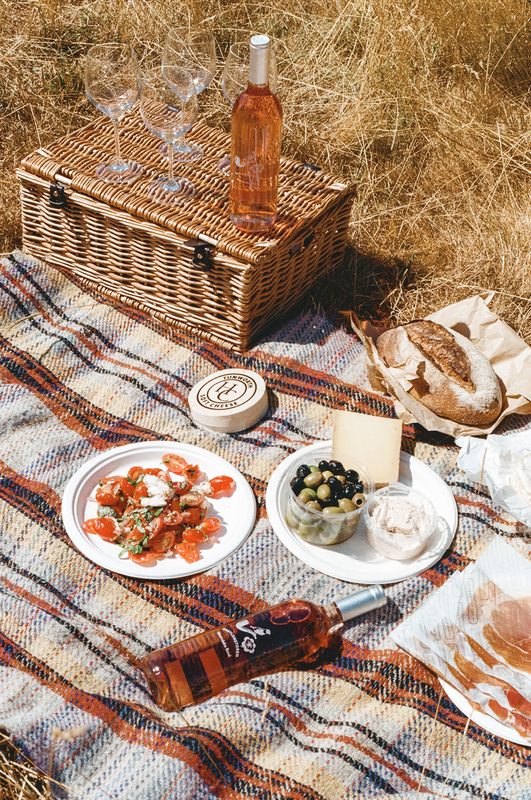 You absolutely need more road trip snacks than you think, and it goes without saying an extra bottle (or two) of rosé won’t go astray when you arrive at your destination. I kept a bottle of Babylonstoren 2018 Mourvèdre rosé on ice during the trip, and let’s just say it went down a treat when we finally arrived at our cottage for the night.